"Winning souls and making disciples!" On Sunday December 31, 2006, Mt. Bethel Church of God opened the doors for its first service here at 491 Bellevue Avenue in the City of Trenton. This city, this church, this street, seemed destined to be together. 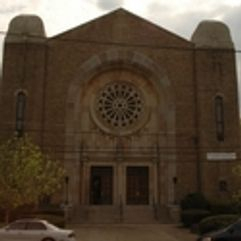 Many years prior to this triumph of faith, members of the first Church of God then known as The Trenton Church of God, worshipped at 331 Bellevue Avenue, here in the city of Trenton. While we appeared to be destined to worship in our states capital and serve the Trenton community our journey began decades before. We invite you to travel with us through our decades of history: from Trenton Central High's Community Center, to Greenwood Avenue and Board Street in Hamilton and back to the city where it all began on Bellevue Avenue. Bishop Gary is a man who loves to serve. Formerly Youth Pastor of Mt. Bethel Church of God, he transformed the youth ministry to be vibrant and effective, raising up a generation of young people that are striving for great things. As Assistant Pastor, Bishop Gary oversees various departments and assists the Senior Pastor in all aspects of pastoral duties. 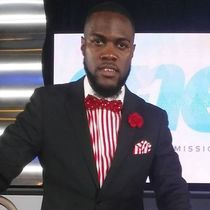 He has also served as State Youth Director for the Garden State. To contact Pastor Gary, please contact the church office. 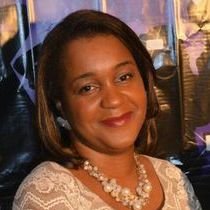 Pastor Ann-Marie served for several years as the President of the Young Ladies Ministry and as a board member of the Education Department. The Lord has embarked a new calling in which she now serves as the Youth Pastor, overseeing our dynamic youth ministries. Pastor Ann-Marie’s passion is in helping youths achieve their greatest potential in the Lord. She dedicates her time to mentoring youths in the local church and through community programs. She encourages them to give the best of their youth unto the Lord because it is worth it all! Pastor Anderson is a faithful, humble and dedicated man of God who strives for success to win souls for Christ. 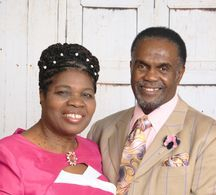 He has served in various areas of ministry in London, England. His passion and enthusiasm in Evangelism has helped and encouraged many to reach out to the Lord. Rev. Jacqueline is a lover of music, especially when used to give praise and honor to God. For many years Rev. Jackie has taught choirs and led praise teams, and enjoys leading people into the presence of the Lord through music. As Minister of Music, Rev. 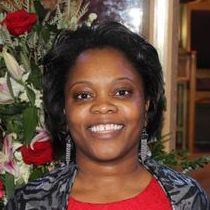 Jackie has responsibility for the musicians, choirs, praise and worship team as well as the Multi-media Ministry, website and public relations. She has also served as State Girls Club Coordinator for the Garden State. To contact her, please contact the church office. Mt. 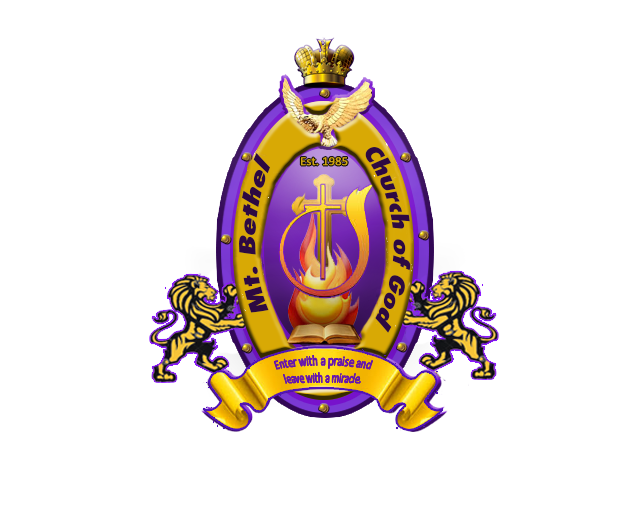 Bethel’s Pastor’s Council (Deacon Board) acts as an advisory board and is also responsible for the maintenance and upkeep of the premises. Deacon Cupidon Smith currently serves as the head of this board and can be contacted by calling the church office. Bishop Stanford W. Senior, Jr.